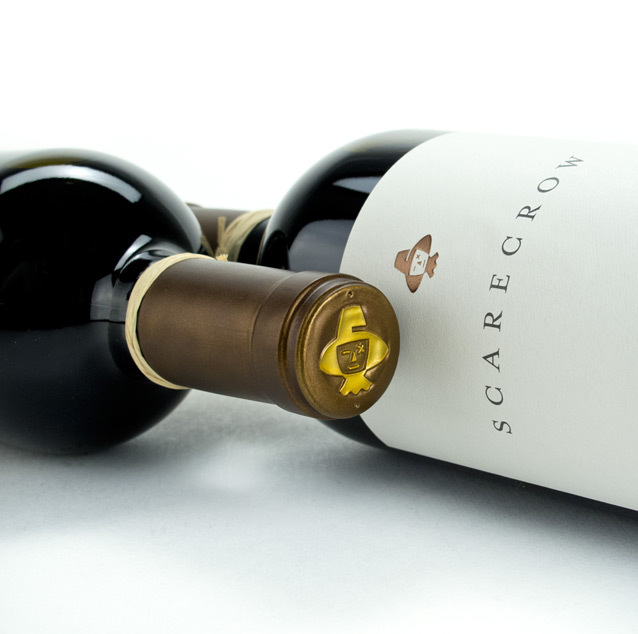 "Many local vintners consider Scarecrow one of the crown jewels of Napa Valley." In 1943, Joseph Judson Cohn, an MGM executive producer of films such as The Wizard of Oz acquired the 195-acre (79 ha) property of Rutherford land adjacent to Inglenook Winery founded by Gustave Niebaum. In 1945 he was persuaded by his neighbor in charge of Inglenook since 1939, John Daniel Jr., to plant grape vines on his estate. 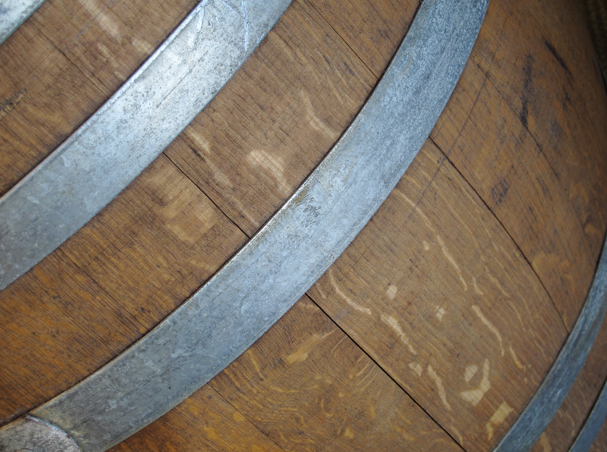 80 acres (32 ha) were planted with Cabernet Sauvignon, and the fruit from the Cohn estate was sold to Inglenook. 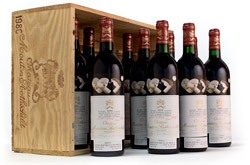 In later years, the fruit from the J.J. Cohn Estate was sold to Opus One, Joseph Phelps Vineyards, Robert Mondavi Winery and Beaulieu Vineyard. Today, the Scarecrow label pays tribute to the endearing and indomitable character from J.J. Cohn's 'The Wizard of Oz'. Scarecrow evokes a distinctly American agricultural icon and American optimism. And most importantly, Scarecrow honors the remarkable life of J.J. Cohn. Cohn lived to be 100 years old, spanning a defining century that he helped shape. The people who labor with passion and conviction to bring you Scarecrow wine are proud to be part of his living legacy."